If you are looking for fun in Playa Jaco, read about this hotel & casino, which is basically a 24 hour bar and hotel perfect for a tropical bachelor party! If you are a woman doing some homework on what your man is up to while he is “fishing in Costa Rica” just do yourself a favor and visit these pages. 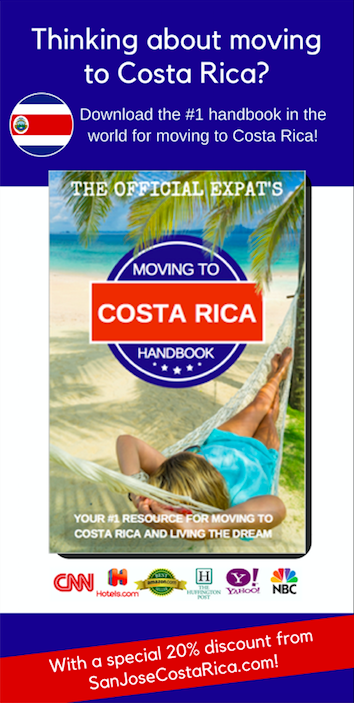 They will help you fully understand what you should do while you are in lovely Costa Rica. If you are a man looking for adventure, read on. Let’s first say that if you want to stay on the beach in Jaco as a single male traveler, this is your jam. If you are anything but that, you probably don’t want to make that mistake, and in the Cocal Hotel review, I’ll share just why. If you know anything about Costa Rica, you know that not only is prostitution 100% legal, it’s also very in your face if you meander into one of two areas in the country. While San Jose has it’s prostitution mainly confined to the “Zona Roja” (Red Light District) and big hotels like the Hotel Del Rey and of course, the neighboring Sportsman’s Lodge Bar & Hotel, the Jaco Beach area is known for it’s night life where you will see women of the night walking the streets. While they mainly stay in the confines of a few watering holes, it’s not uncommon to see them around town. Hey, they have lives and rights. While the climate changes from era to era, the current hangout for the working women is the Cocal Casino & Hotel. Smack dab on the beach, this run down, less than stunning hotel features a casino poker room, sports book, and table games on the inside, and the outside features a pool surrounded by tables and chairs that are all serviced by a large bar that is adjacent to the exit to the beach. Around Happy Hour every day, this pool area packs up with mostly foreign men looking for Latin women to service them. There is no more popular place in the area, perhaps the country, in 2018, than the Cocal when it comes to that. While the casino is impressive in comparison to the rest of the hotel’s upkeep, it’s far from five star. It’s almost makeshift, but hey, it’s there. You can always find something to play to pass the time. There is also an indoor bar where you’ll find women lining up, jockeying for position, especially in the rainy season when the patio isn’t as enjoyable. The patio packs up quickly. It’s almost as if they sound a horn and women show up. Literally, I’ve been there at times when there are a few tables of men, a few stragglers at the bar, and maybe 6-12 women. All of a sudden, two drinks later, you can’t move. Rumors circled for a while that a bus brought women to and from San Jose at one point to work the casino and bar area for several hours, but I can’t confirm if that’s true. What I can confirm is that over the last decade, the talent has shifted from the once unstoppable Del Rey to the dingy, grimy beach town many people actually call home. Playa Jaco has enough to offer people who don’t know any better life on the beach, but isn’t a dream retirement spot unless you are looking for cheap women and booze. The beach has nothing but black sand, and the town is very rickety. You can find a well designed sushi restaurant in a shopping mall, only to find a fly infested local chicken joint to be in the same plaza. Business turnover is very high, and very few businesses stay around long enough to get a big following. That isn’t the case with the Cocal, however. A steady crop of tourists have driven it’s rates up over the years. Availability is scarce, and staying there is akin to being in a mini Hangover (Las Vegas) episode. Don’t expect to keep your morals intact, and don’t believe for a second you can ignore what’s going on. If you are traveling with someone who has a problem with that lifestyle, go everywhere. However, if you want the country’s top place to meet entrepreneurial women in a beach setting, with gambling and booze flowing freely, book a room at the Cocal NOW. This casino & hotel is perfect for bachelor parties, and you won’t have to be “that guy with a rented woman” in a nice establishment where that will be frowned upon to the point that they take all of her information down at the desk, often copying her local ID, just to enter. Don’t just take my word for it, here are some recent Hotel Cocal reviews listed on TripAdvisor.com. 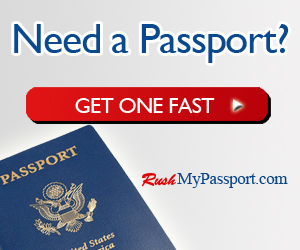 Just trust us on this one, this is highly worth the visit if you are a single male traveler.